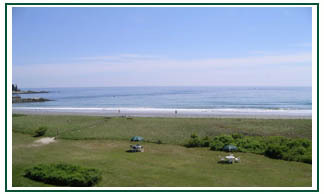 Description: Oceanfront Inn directly on quiet section of Kennebunk Beach. 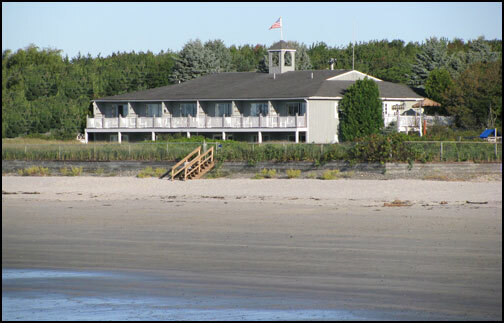 The only Kennebunk Inn directly on the Beach! 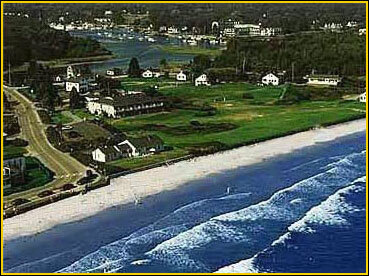 Walk to Kennebunkport's Famous Dock Square shops, boutiques and restaurants. 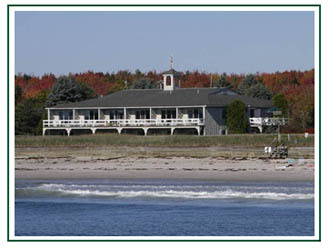 Sea kayaking, lobster boat tours, whale watching, fabulous sunrises and sunsets from your room! Surfing, wake boarding and kayaking right out your door. Ocean view Hot Tub. Bicycles. 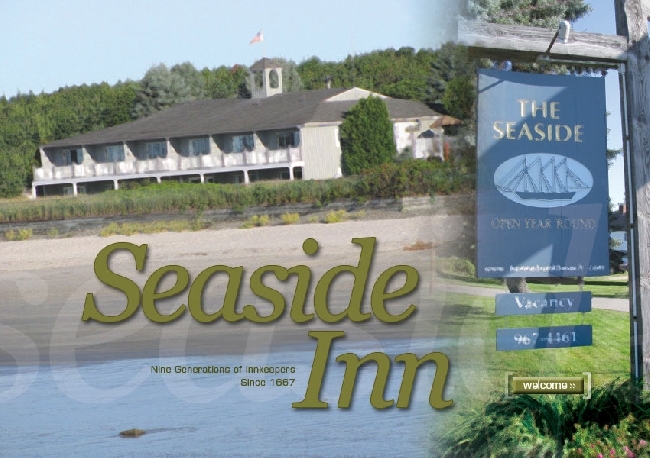 The Seaside Inn is open year round and includes breakfast daily in the 1850 Boat House. 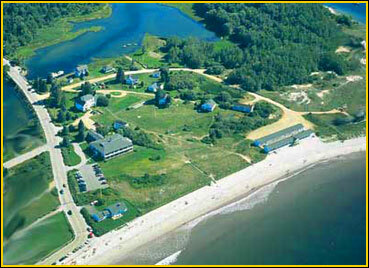 Great values with our special Off-Season Packages in our Oceanfront Inn. View live beach cam on our web site. 9th Generation Family Innkeepers since 1667. 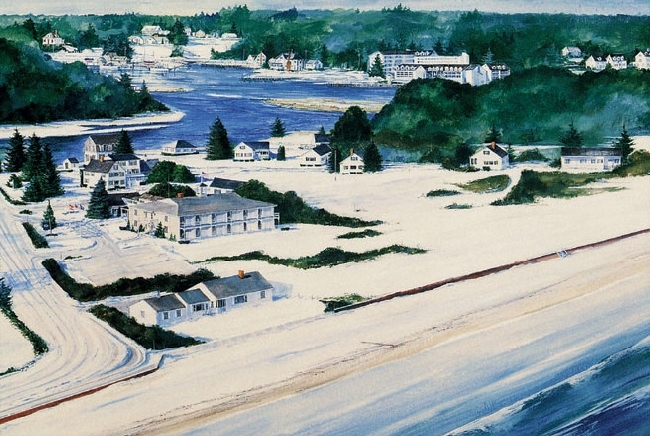 Kennebunkport's premier beachfront address. A memorable location and experience directly on the beach. 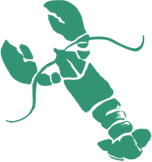 Maine Environmental Leader award.